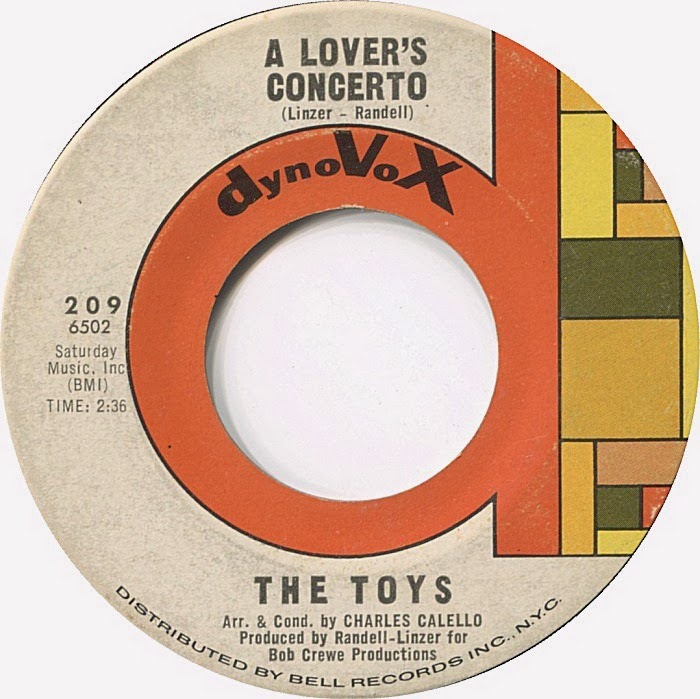 *Recorded a short time before The Charlettes became The Toys. Barbara Harris and Barbara Parritt were both born in North Carolina, but moved to New York at a young age. 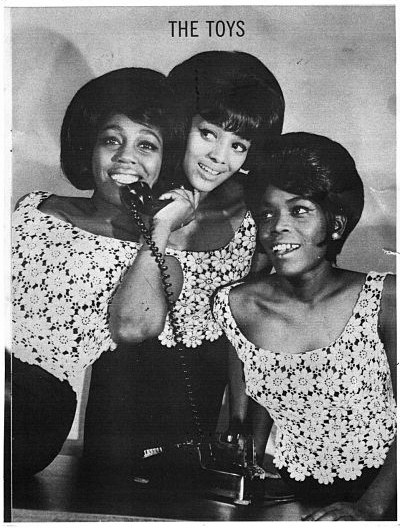 The two Barbaras enjoyed singing together in high school, and when they met June Monteiro through June’s sister, a singing group was born. Initially called the Charlettes, the foursome consisted of Barbara Parritt (Alto/Lead), Dottie Berry (? ), Betty Stokes (Alto) and either Barbara Harris (1st soprano) or June Monteiro (2nd Soprano) - no one can remember who joined last. But, when it became apparent Stokes wasn’t serious about trying to move beyond singing for fun, was replaced. 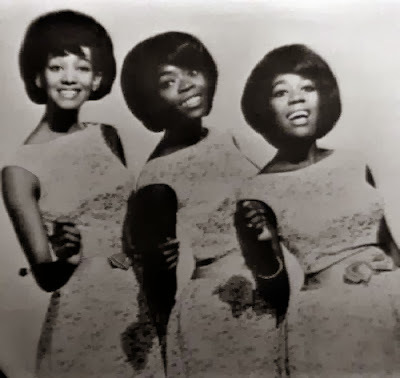 The girls were able to perfect their harmonies by doing some back-up work for Barbara Chandler ("It Hurts To Be Sixteen") and Diane Renay ("I Had A Dream") and their own single "The Fight’s Not Over b/w What Ever Happened To Our Love." But they didn’t hit the big time until they were teamed with songwriters Sandy Linzer and Denny Randell. The pair, who met the Charlettes through Renay’s producer Bob Crewe, had been having success with the Four Seasons, and quickly brought the girls into the studio to record a few tracks. 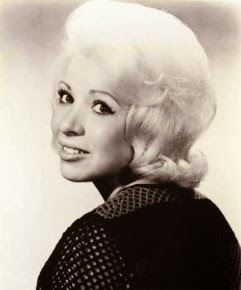 Parritt, with her powerful, almost operatic voice was the usual lead singer, but Linzer and Randall thought Harris’ voice was more distinct and commercial, and so she was promoted to lead for most of the group’s recordings. 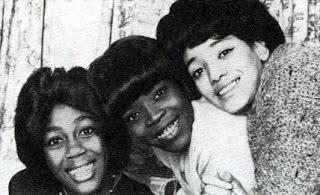 The girls cut two tracks that would later appear on their first album, a moody number called "Deserted," and a downtown party anthem called "Backstreet." Either side would have made a great first single, but Linzer and Randell decided to try something a little different. Appropriating a classical minuet by Bach, "A Lover's Concerto," was an astonishing blend of classical structure and contemporary soul rhythm and production. 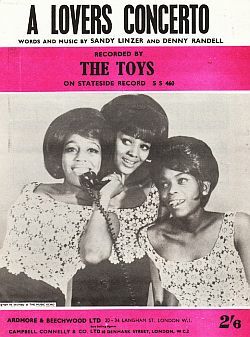 The Motown-influenced song shot up the charts, reaching number two, which it held for three weeks on the Billboard Hot 100. On the Cashbox charts it was number one for six weeks, holding off no less than the Beatles, the Rolling Stones and Elvis Presley. A certified million-seller, the hit propelled the group to stardom. The name on the label wasn’t that of the Charlettes, however. Manager Vince Marc thought they needed something a little more hip - and the Toys were born. The girls appeared in the beach movie It's A Bikini World, several television programs and began touring the night club circuit. The Supremes, who struggling to regain their form at the top of the charts after their streak of five number ones was ended when "Nothing But Heartaches," failed to make the Top Ten even borrowed some of the Toys’ magic for their Number One hit "I Hear A Symphony"! In fact, numerous other artists used the classical-pop fusion in subsequent releases. 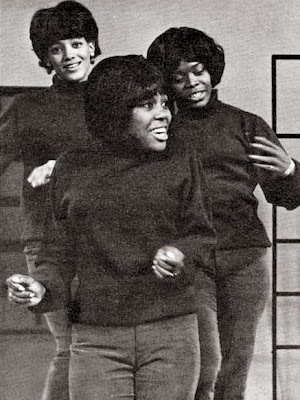 as Mick Patrick and Malcolm Baumgart note in their compilation, Girls Will Be Girls Vol. 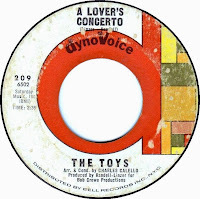 1, the Apollas’ "My Soul Concerto," Renee St. Clair’s "My Hero," "Past, Present and Future," by the Shangri-las and "Groovy Kind Of Love," by Patti LaBelle and the Bluebelles among many others were part of this new sub-genre in pop music. 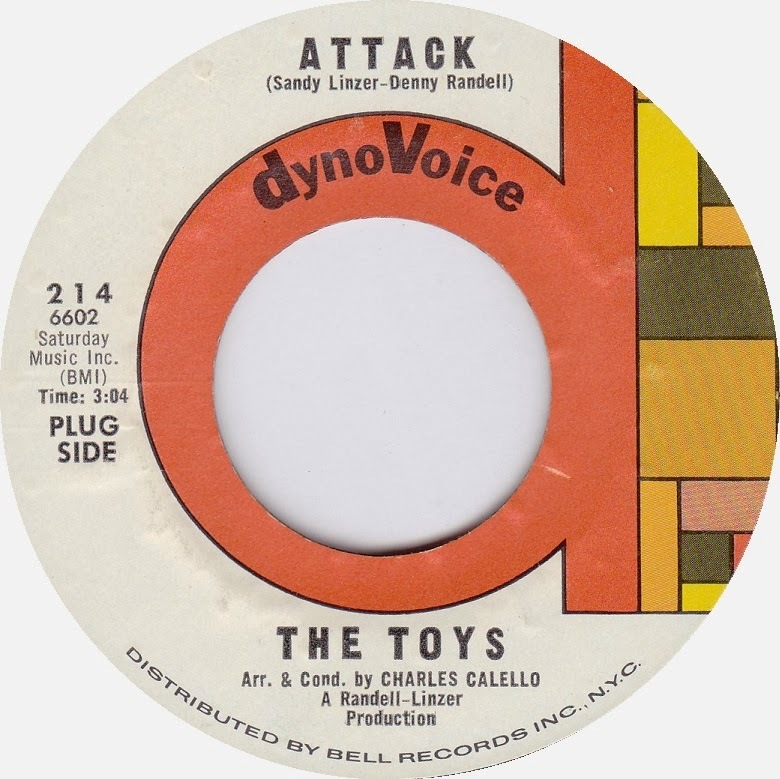 A strong follow-up, "Attack," rose quickly and landed in the Top 20 and proved the Toys weren’t one-hit wonders. It too was appropriated from a classical song. The song was included in the group's first album, called appropriately, The Toys Sing "A Lover's Concerto" and "Attack." One of the only girl group albums to be critically acclaimed at the time of its original release, its twelve tracks were some of the best songs of the day. The LP also proved that although Harris was the usual lead vocalist, Parritt and Monteiro could each hold her own. With great cuts like "Yesterday," "Hallelujah," and "I Got A Man," it should have been a bigger success than it was. The album charted briefly in 1966 and climbed to number 92 on Billboard’s album chart. 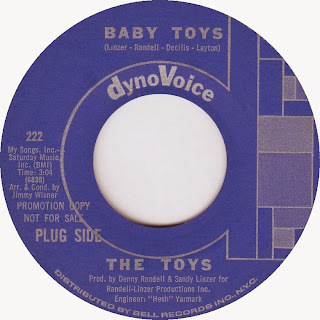 The group continued releasing singles of a similar vein, but the formula of taking a bit of the past and a bit of the present was starting to wear thin with record buyers. Linzer and Randell reached really far back for the inspiration behind "May My Heart Be Cast Into Stone." Based on a passage in the Old Testament, the single reached number 85. 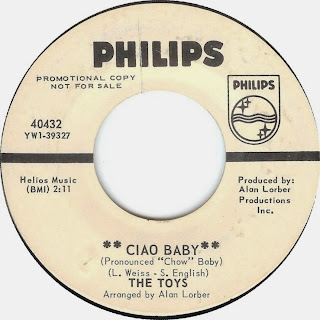 An album track, "Can’t Get Enough Of You Baby," was next up, but it missed the heights of the first releases. Still, a good song is a good song, and over thirty years later the rock group Smash Mouth released a faithful cover that gained a lot of airplay and some chart action. 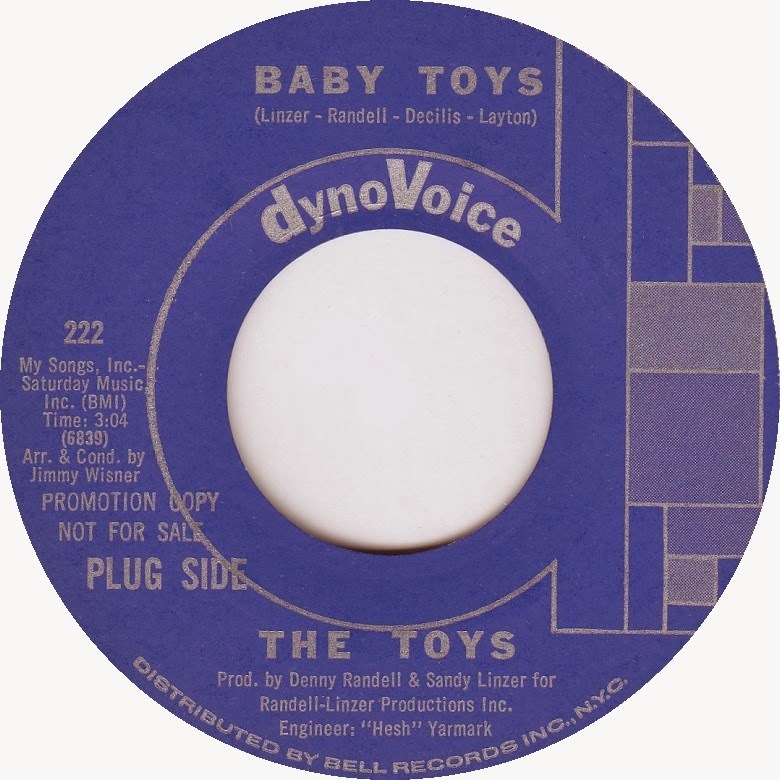 The Toys quickly returned to hit-making form with "Baby Toys." 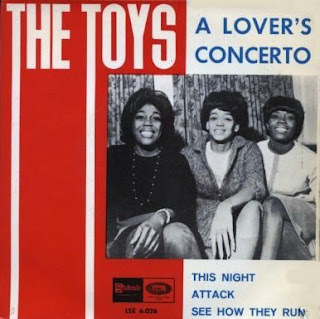 One of the best produced singles released by any girl group, the song’s lyrics compared a lover’s waning interest to they way we outgrow our baby toys. The song inexplicably failed to go any higher than number 76. The group, eager to return to the upper half of the charts, jumped at the chance to sign with Phillips Records in 1967. 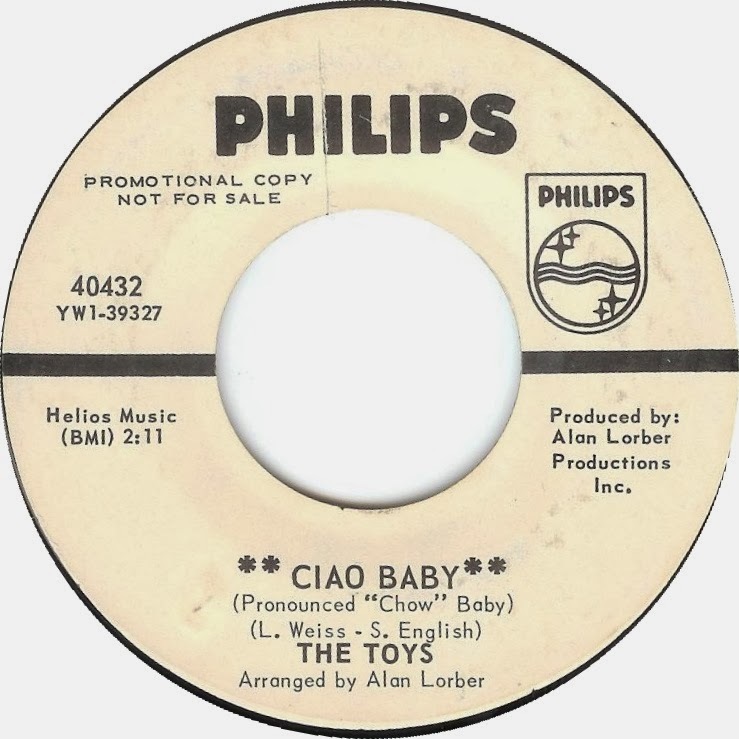 Their first release on the new label, "Ciao Baby," was an up tempo dance floor jive that found the group heading into a more contemporary direction. 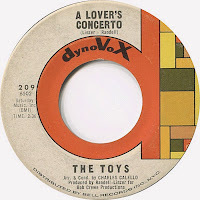 But when it failed to sell in large quantities, Phillips went back to the tried and true Linzer/Randell classical-pop fusion. 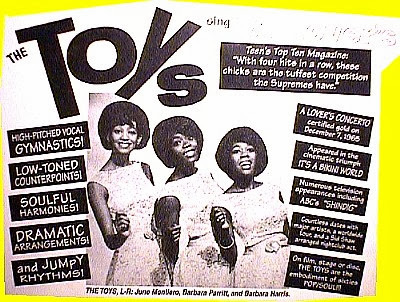 As pretty as "My Love Sonata," was, lightening wasn’t about to strike twice for the Toys, and the song kept the group’s fortunes in a tailspin on the charts. 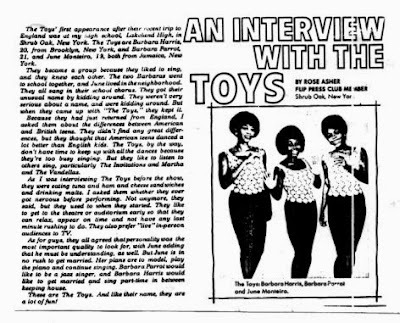 As a nightclub act and concert draw, though, the Toys’ name kept cabarets and dance halls filled. 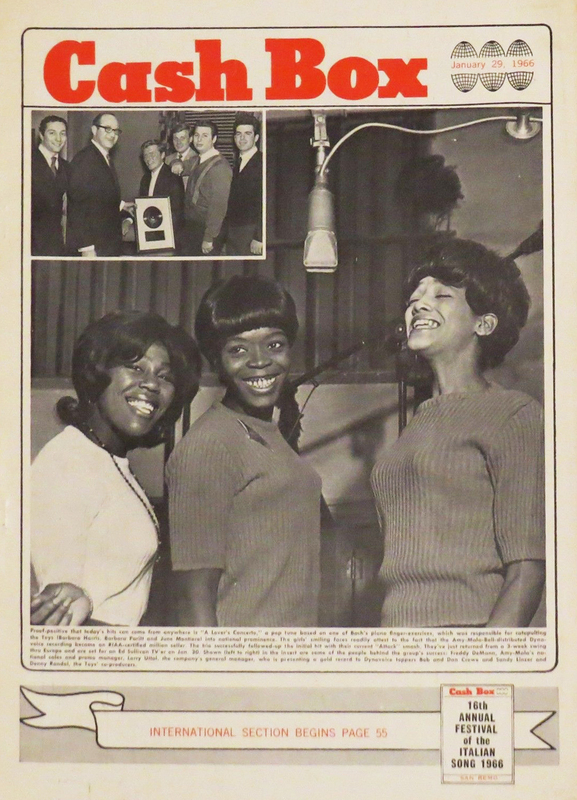 Musicor signed the group for one last try at chart success in 1968. 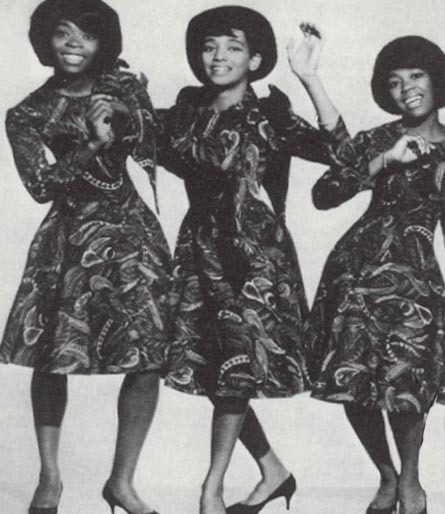 "You Got It Baby," was a spectacular soulful single that put the group firmly back on track. 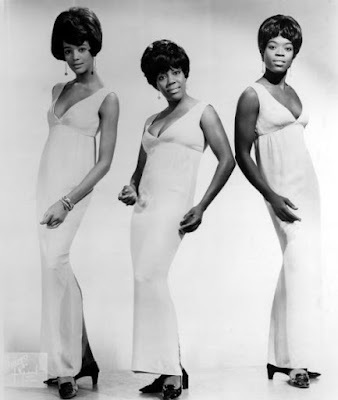 The follow-up in 1968,"Sealed With A Kiss," returned to the R&B Top 50 for the first time since their initial hits. But despite their renewed hit status, the group decided to split up soon afterwards.